I believe your course is leading the way “Cutting Edge” in its field. I was impressed with the curriculum and how you and your staff presented it. This course will save lives. I will implement part of the training I received into my BLEA instruction. Thanks again and I will highly recommend this course. This is a train the trainer course for Defensive Tactics and Firearms Instructors. Firearms Training is on the Range and DT is in the gym and never shall the two mix. This leaves a big gap in training for real world encounters and a problem area for many instructors. 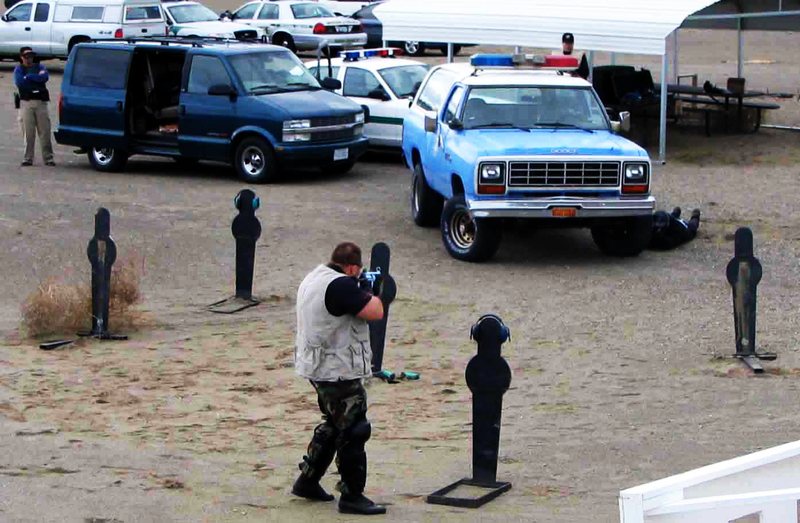 This course is designed to bridge the gap between Defensive Tactics and Firearms Instructors. Trainers will be able to incorporate the following areas into In-service or Academic Training: Weapon Retention, Braced Contact, Extreme Close Quarters Shooting, Shooting from the Ground, Counter Striking to Shooting Position, Attack Triangle/Passing Off Line, threat recognition and Training Drills. Instructors: Don Gulla is 12 year SWAT Veteran, a Level I, Advanced handgun and Shotgun Instructor. 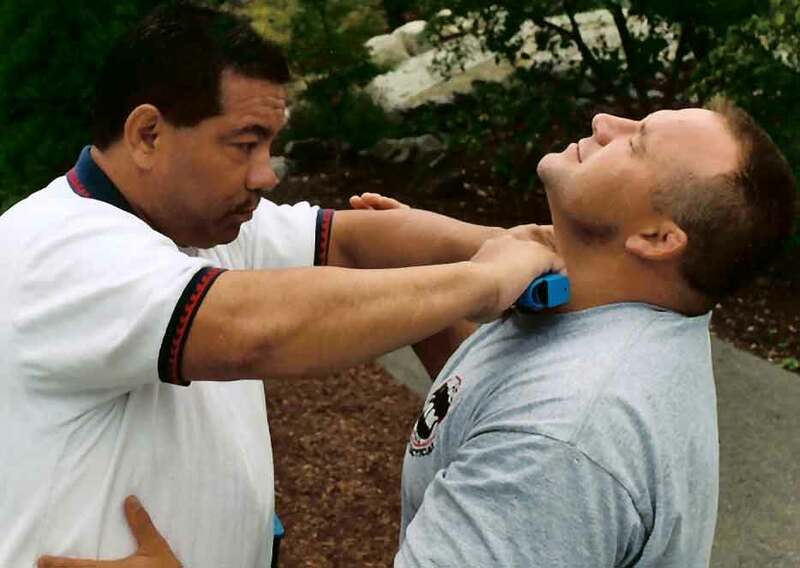 Other instructors are Firearms and Arrestling Instructor(s) who are also Master Defensive Tactics Instructors certified by the Washington State Criminal Justice Training Center.